Giant Housebuyers buys houses in Walnut Creek for cash. Call (415) 326-3588 for your fair cash offer! 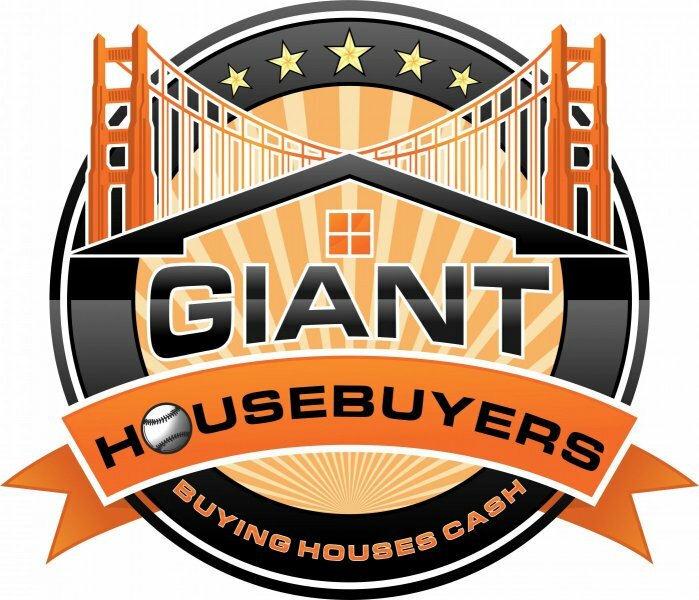 Giant Housebuyers is the premier Real Estate investment firm in Walnut Creek that buys, rehabs, and sells homes. We buy houses in Walnut Creek CA and Contra Costa County for cash and can close on your timeframe. Since we do not have to wait on bank financing, we can usually close within 2 weeks. If you need to sell your Walnut Creek CA house fast, we’d like to make you a fair all-cash offer. And we’ll even GUARANTEE that offer! We buy houses all over the Contra Costa area, including Concord, Pinole, Richmond, Danville, Antioch, and Hercules. We are Contra Costa County’s premier cash homebuyer that specialize in helping homeowners get rid of their troubling house fast. Giant Housebuyers is proud to be a locally owned and operated company that is dedicated to improving our neighborhoods. 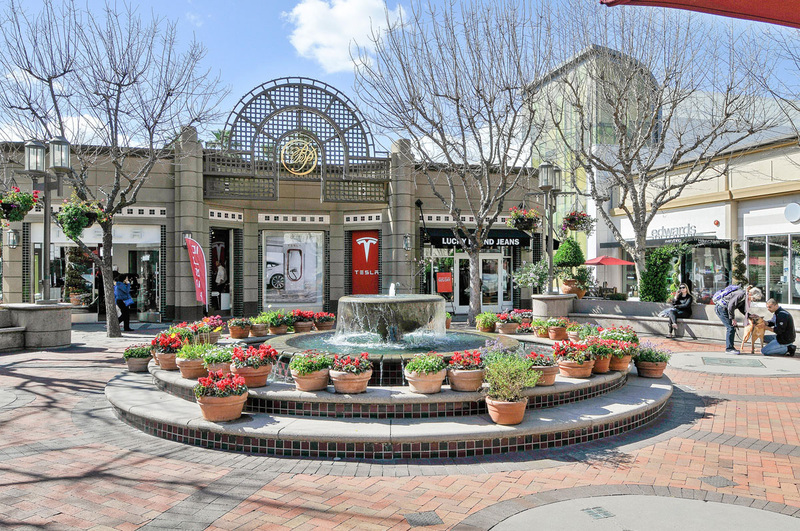 Are you looking to sell a house or property in the Walnut Creek, CA area? We are currently buying houses in Walnut Creek, California and the surrounding areas. We are not only looking for houses, but we are interested in multifamily units, vacant land, rental homes, inherited homes, apartment complexes, and certain commercial properties. Do You Need To Sell Your House In Walnut Creek? What we buy: We buy houses in Walnut Creek in any condition or price range. We specialize in houses that have been rented, inherited, gone through a divorce, sustained fire damage, are vacant, and many other situations too. We will buy single family houses, condos, townhouses, multifamily units, and vacant land. Don’t waste time finding an agent who you trust and who can deliver on their promise of selling your house quickly – since we are paying cash for your Walnut Creek home, there are no agents to deal with. You get to choose the closing date! You won’t need to sign a contract that binds you to an agent for a certain term – we will buy your Walnut Creek home on your timeline…no matter if that’s two weeks or two months from now. You’ve tried selling your Walnut Creek CA house, but keep running into problems. Maybe you even called a real estate agent. Sometimes listing with a real estate agent is not for everyone. There are problems that you continue to run into, including: fixing up your home, cleaning the inside and out, finding an agent who will actually deliver on their promise to list your home for that wonderful price, signing a contract with an agent that locks you in for months at a time, and of course, the piles of paperwork you have to sign. That’s where Giant Housebuyers is different. We will provide you with a fair, no obligation cash offer on your Walnut Creek home in as little at 24 hours from the time you submit your information to us. The best part is we can close on your schedule. Even if your home is in terrible condition, we will give you a fair cash offer on your property. If you need to close quickly, we can buy your Walnut Creek home in as little as 2 weeks. Our goal is to help make your life easier and get you out from under the property that’s stressing you out… while still paying a fast, fair, and honest price for your Walnut Creek, California house. Need to sell a house fast? We buy houses in Walnut Creek and pay a fair cash price, fast.